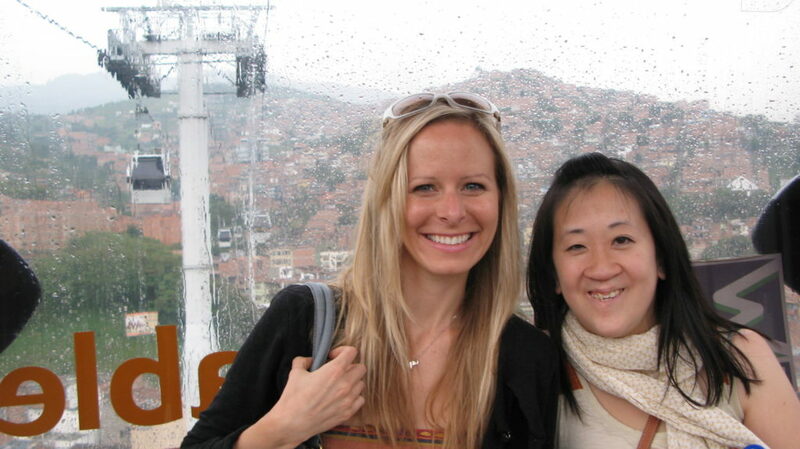 Amanda and Eunice in Medellin Colombia after their keynote address at the Confinalco conference September, 2011. Hi! 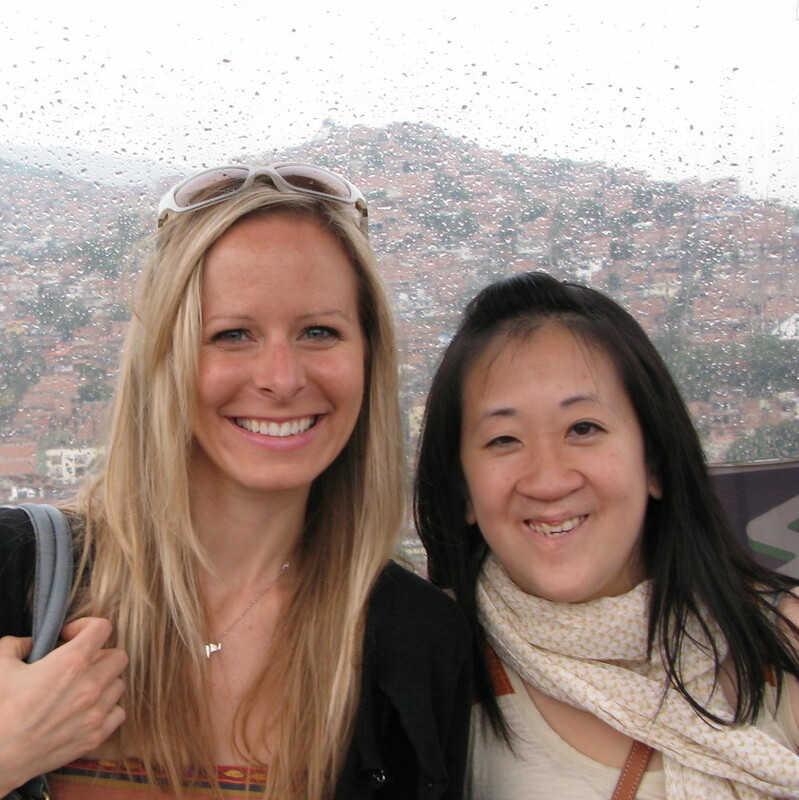 I’m a mom, wife and Speech-Language Pathologist (SLP) from Toronto, Canada. I love to explore, learn and challenge myself – so I recently returned to school to complete my PhD. I am adjunct faculty at Fielding University in Santa Barbra, an ICDL DIR/Floortime training leader, Self-Regulation Consultant and now Blogger! What was your inspiration for starting this blog? I am fortunate to have had the opportunity to work collaboratively with an amazing group of professionals (SLPs, SWs and OTs) on a clinical research team examining the efficacy of DIR/Floortime treatment. It amazed me how much the work of those outside of my own profession influenced and enhanced my own practice. There isn’t always opportunity for different professions to come together – abandon the silos we are used to working in – and truly work together as one unit. We used play as a means to integrate our collective goals and support parents and families to boost child development as a whole. We wanted to carry on with this collaboration, share what we learned through our work and continue to learn with you on this blog. How do you spend your PLAY time now? Exploring local farmers markets; reading; connecting with family and friends; yoga and pretty much anything crafty! Creating forts – sometimes for me and my brother; other times for the little worms from the garden. Hi! I’m a Social Worker and Special Educator from Toronto, Canada. I currently oversee a mental health initiative for a national non-profit organization, provide training for parents and professionals working towards their DIR/Floortime certification for ICDL, and offer treatment and intervention for families. When I’m not working, I enjoy exploring the city, trying out new restaurants, and spending time with family and friends. How did you decide on Social Work and Special Education as a profession? In high school, I was passionate about working with children and families, and considered teaching as a career. Then I learned about the breadth and diversity of social work in university and how it would allow me to support families. Luckily, I happenstanced on a dual graduate program where I could pursue both passions! I was the proud owner/operator of the Everything Store which stocked and sold any product imaginable. I also loved cooking and baking in my cousin’s make-believe kitchen. Disclaimer: We shall not be held responsible in any way for the use of this information found on this website. It is for educational purposes only and does not replace evaluations or recommendations that you may have received from professionals that you are working with. Parents and caregivers are encouraged to share this information with professionals to jointly decide on the best course of treatment/therapy for any specific child.